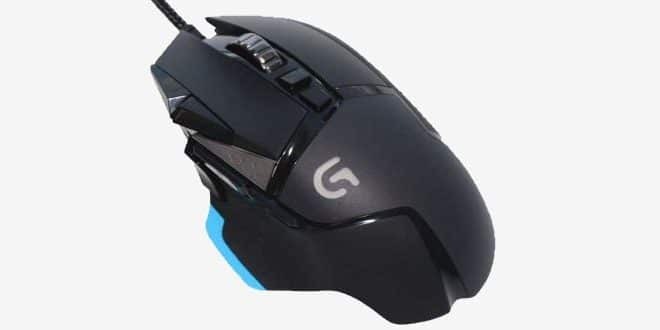 Logitech and more specifically their Gaming or G line has been constantly evolving over the years to follow the latest in technology when it comes to keyboards, mice, headsets and other peripherals. 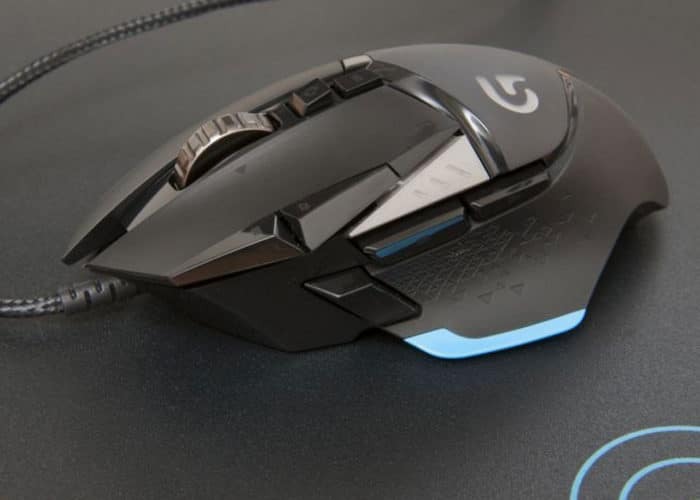 Only a few weeks ago we had the honor to review the G910 Orion Spark keyboard and today we have the pleasure to test and review their new G502 Proteus Spectrum gaming mouse. So in this review we put this mouse through rigorous testing. The Logitech G502 Proteus Spectrum is a technologically advanced modern gaming mouse that is highly configurable to allow you to take your game play to the next level. At the forefront of this technology is the new Logitech G Delta zero optical sensor that allows the users to adjust their DPI from 200 to an incredible 12000 DPI. You can set five DPI settings that you can switch between on the fly while you’re playing your favorite game. Now if you have never owned a gaming mouse before, this can allow you to make rapid fast movements when you’re running around the map and then when you’re zooming in to make that perfect shot, you can slow down the sensor for more precision. In addition to the incredibly powerful sensor technology, Logitech fitted the Proteus Spectrum with a series of interchangeable weights that allow you to dial in the feel of the mouse. Furthermore it features 11 programmable buttons so you can game the way you want with your favorite commands with the simple movement of a finger. The RGB lighting features of the G502 takes the customization to the next level, allowing the user to select from 16.8 million colors to fit their mood or favorite color. Keep reading to see if the G502 lives up to the Logitech G name!